Tickets on sale now!! If you cannot attend, mail-ins are available. REMEMBER! 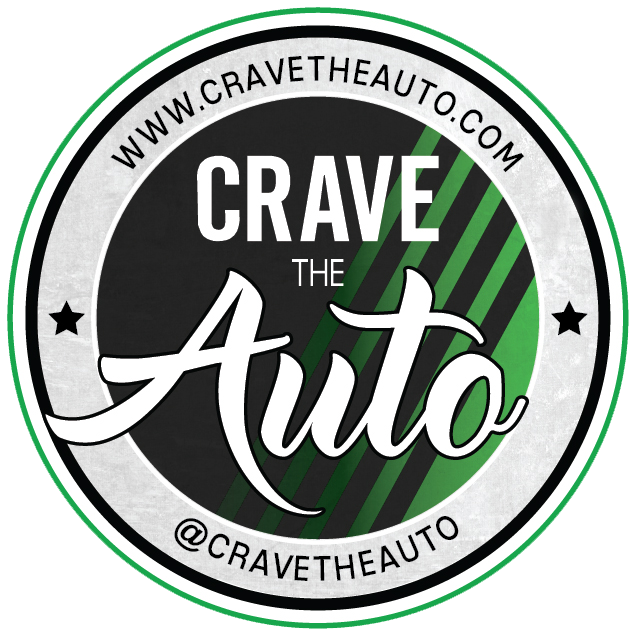 Show your CRAVE THE AUTO app (get it now if you don’t have it yet) at the check-in table for free admission! !